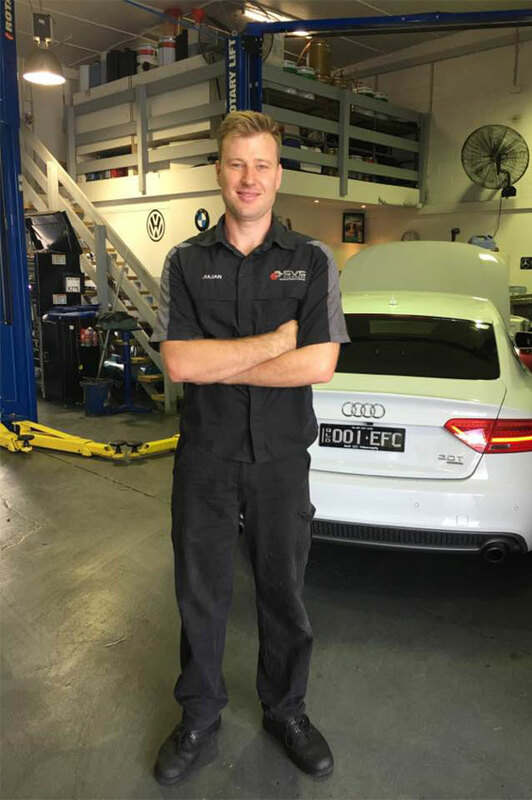 For over 12 years, Craig has built his knowledge and expertise of European vehicles throughout various European specialist workshops across Queensland. He is Bosch certified and holds qualifications to honour his Master Technician status. Craig became the most trusted Technician on European vehicle service and repairs in his previous position and SVS Autocare are delighted to have such a great calibre of expertise within our team. Craig specialises in VW, Mercedes, Audi and BMW and will continue to apply his expertise in servicing and repairing European vehicles and in particular performance and suspension upgrades.